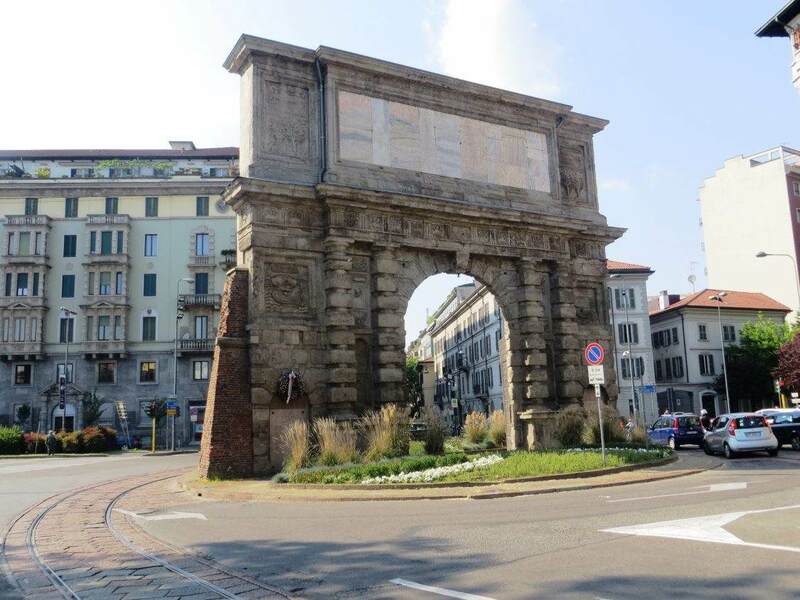 In the south of Milan there’s ‘Porta Romana’, one of the district that has become, over the years, the focus for young workers and students. It’s a very green area, full of shops and served by the undeground, which takes only 3 stops to arrive in Piazza del Duomo. It’s not a coincidence that in this area there is our ‘Spartaco Apartment‘! Overlooking a lovely courtyard, quiet and peaceful, it is perfect for this beginning of autumn when the vines take the typical colors of September. If even on vacation, you always spend a few hours during the morning having a look at your PC, we recommend you a place where you can enjoy breakfast and use the common room with free wi-fi. 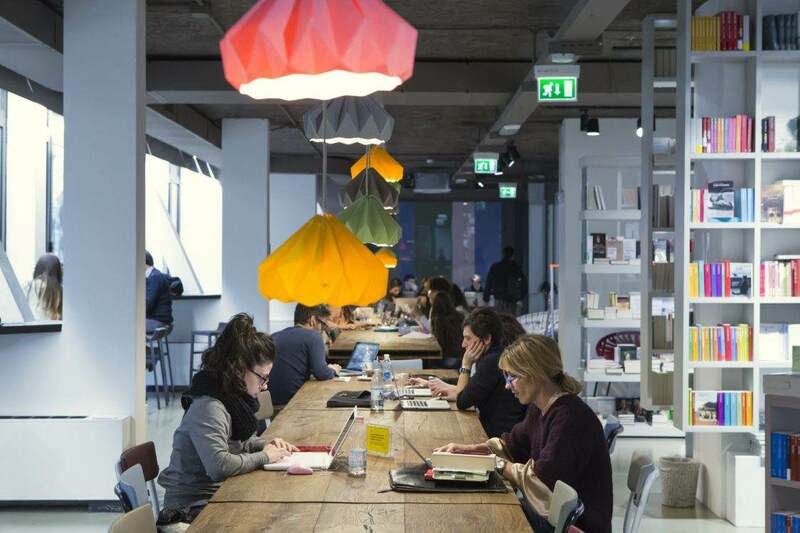 ‘Open‘ is a space where you will find not only a library dedicated to the best independent publishers, but also a gourmet bar, 80 seats, coworking areas, tablets and a fantastic terrace! 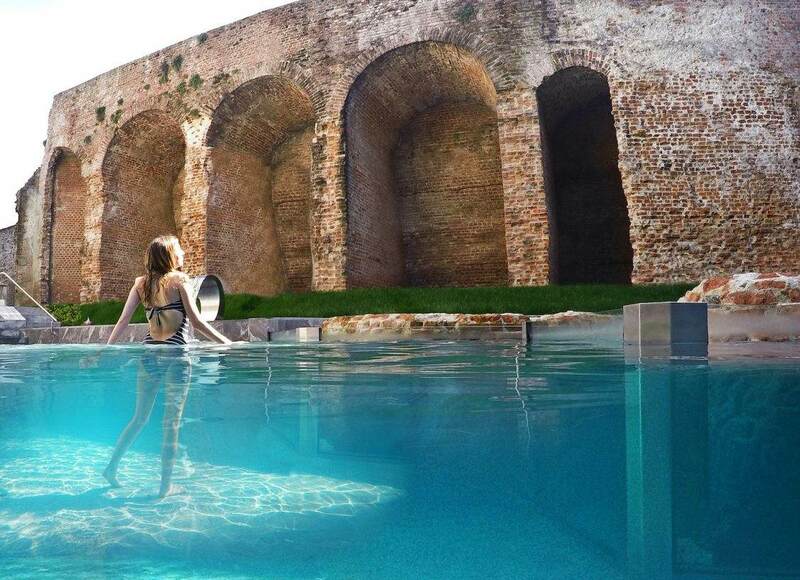 If you want to relax, in Piazzale Medaglie d’Oro you will find the wonderful thermal baths of Milan. That’s right, a real spa in the heart of the city! ‘QC Terme‘ is the perfect place to enjoy whirlpools, saunas, relaxation rooms and steam baths… a real haven of peace! And don’t forget to board on the wellness tram: the first bio steam bath in the world recreated inside a tram! 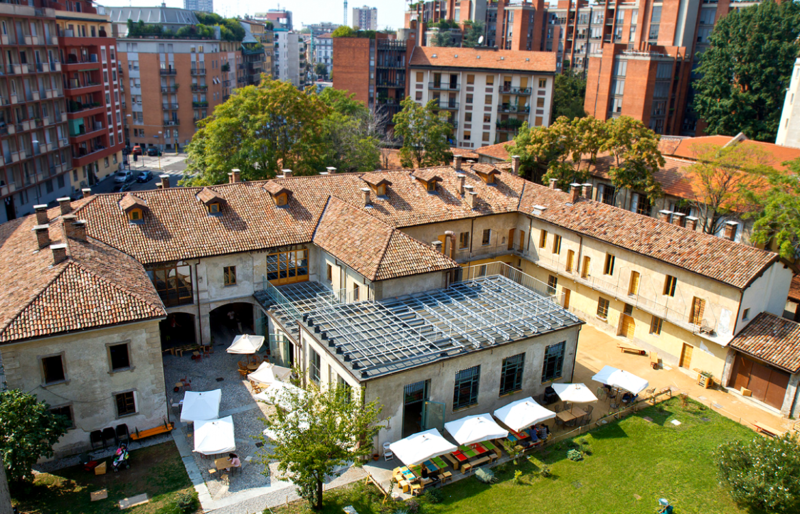 As for the lunch time, we want to introduce you one of the most ancient Milanese farmsteads: ‘Cascina Cuccagna‘. Here you can sit in the lush garden under the shade of the trees for a quick snack, or inside at the restaurant, where the menu varies everyday. You should also know that Cascina Cuccagna is now a meeting place in which cultural projects related to nutrition, recycling, conscious consumption come to life with the intention of putting in relation the city environment and the countryside. 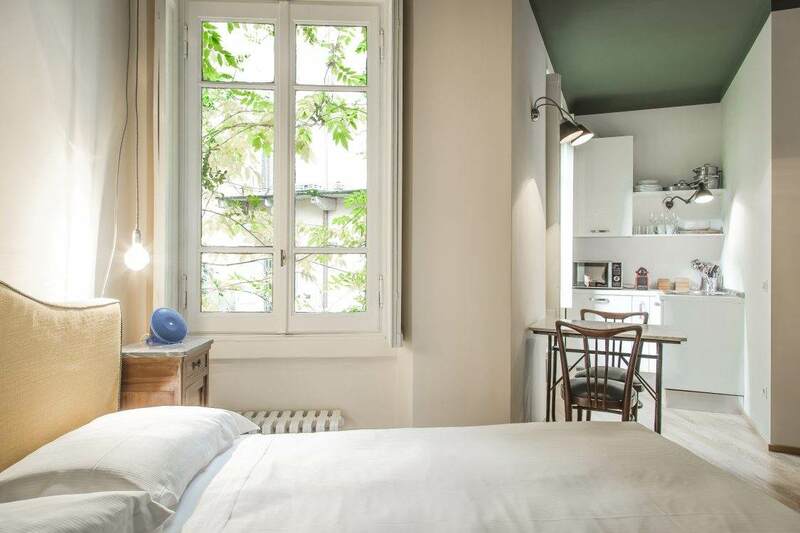 Not far from Porta Romana you can visit the huge and brand new’ ‘Fondazione Prada’. A set of old companies transformed and renovated to host exhibitions and installations maintained entirely by the Foundation. 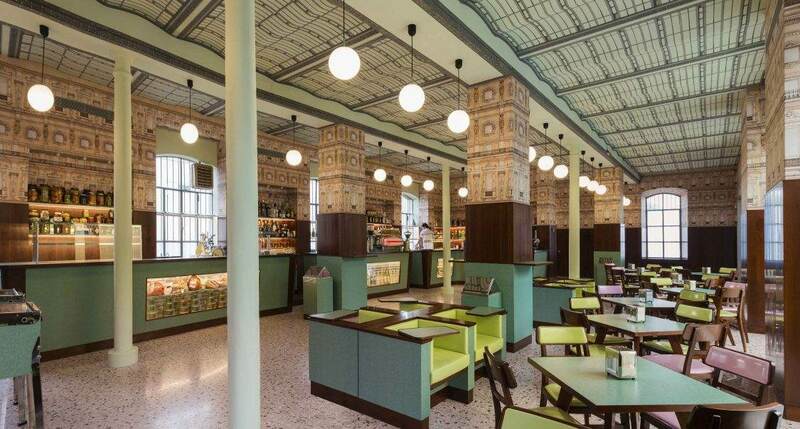 Definitely worth a visit the ‘Bar Luce’, entirely designed by the famous director Wes Anderson. 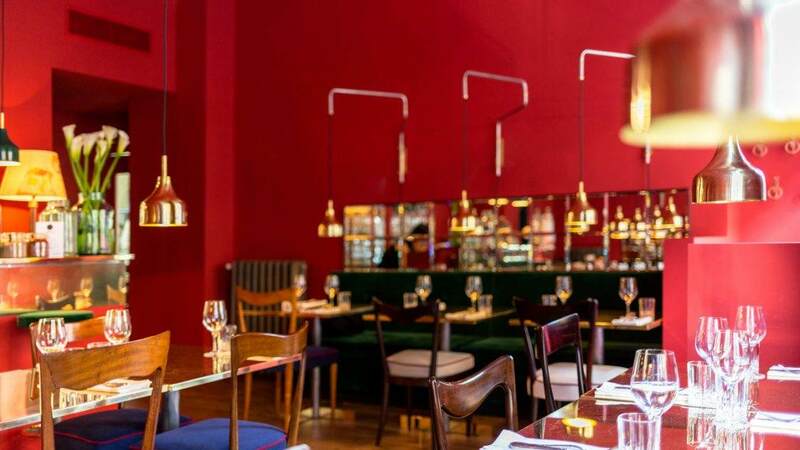 For dinner we decide to bring you in a new greek restaurant opened a few months ago: Vasiliki Kouzina. The furniture is chosen with care in every detail while the simple, but tasteful, proposals contain all the authentic Greek flavors. And if after dinner you are still hungry, run to Alberto Marchetti‘s to try one of the most delicious ice cream in town! To finish the day truly knowing the neighborhood residents and making new friends, going to take an after dinner cocktail at the ‘Mom Cafe’ is a must! This pub is a center of aggregation for young people ready to toast. Any advice? Try the Negroni Sbagliato, you’ll be thrilled! Which new district will you find out in the next article? Keep following us around Milan!